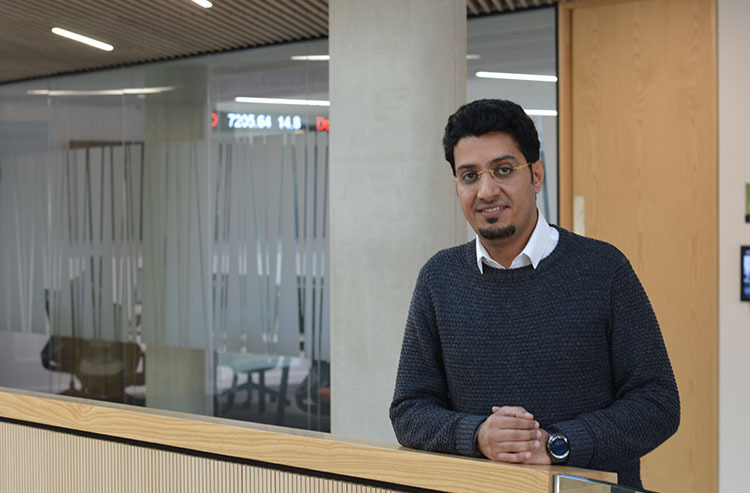 Congratulations to PhD student Ahmed Aljazea, whose research paper entitled ‘Managing Risk for Auto Warranties’ has been accepted for publication in the International Journal of Quality & Reliability Management. His research article for the International Journal of Quality & Reliability Management analyses the existing work of warranty risk management, aims to develop a generic warranty risk management framework, and design a generic taxonomy for warranty hazard from a warranty chain perspective. The paper is based on the analysis of responses drawn from 40 warranty decision makers in the UK automotive industry, and makes an original contribution to this research field through an in-depth analyses of top contributors to warranty incidents and costs. Ahmed is studying for a PhD in Management Science and is a member of the Kent Business School Management Science research group. His thesis explores the impact of big data on warranty management. Visit Kent Business School website to learn more about our Postgraduate courses.